this time of year, thanks to the events in dallas in 1963, our thoughts are inevitably directed towards president kennedy. the other day was the 48th anniversary of his assassination. 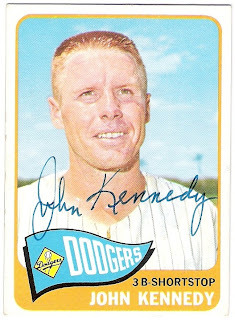 there was another john kennedy living in washington dc at the time of the president's death, but he was just a ballplayer. as a kid growing up in the 1970s, it was hard for me to think of one without the other coming to mind. it's still like that today. kennedy did not play particularly well for the dodgers, hitting below .200 over his two seasons with the club, but he did appear in the world series both years. 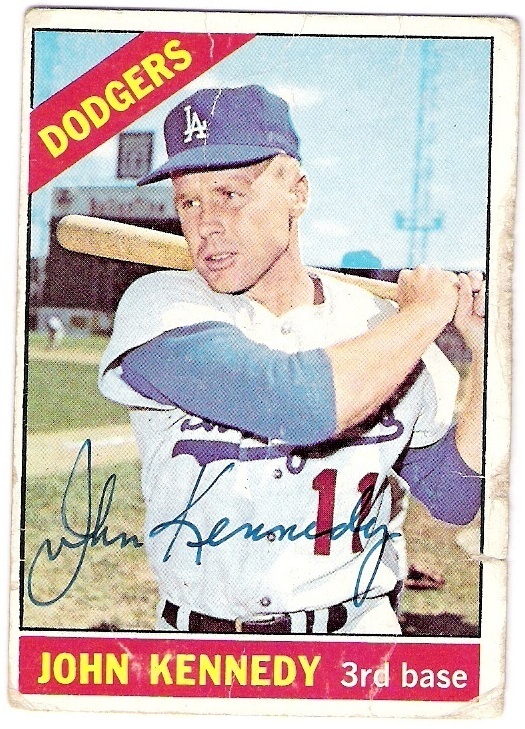 the dodgers sent kennedy to the yankees in april of 1967, and from there he went to the pilots/brewers and the red sox to round out his career. 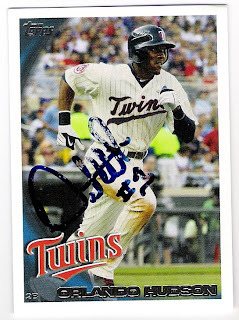 thanks jek, for the autographs. and know that at least once a year, this fan is thinking of you. 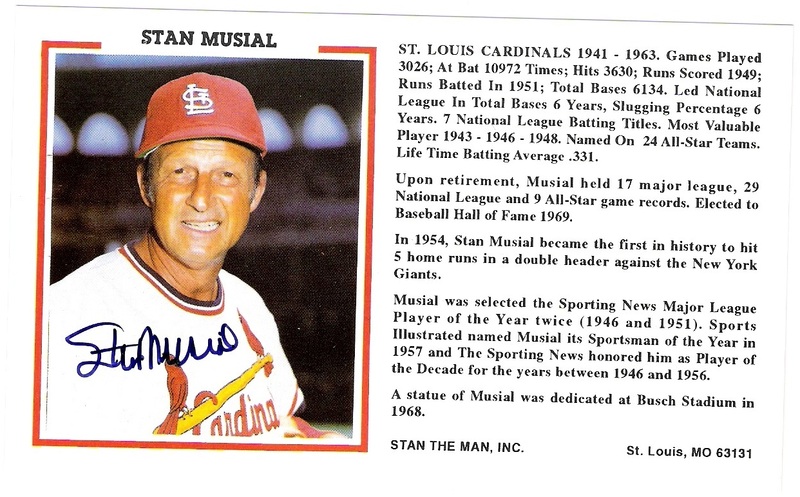 the first time i tried ttm with stan the man, i got the postcard, but it was unsigned. the second time, i waited for a while and was happy to see this show up. awesome success. which is nice. if i had to choose one, i would prefer this one over the 2001 topps card i sent, even though that is a dodger card. 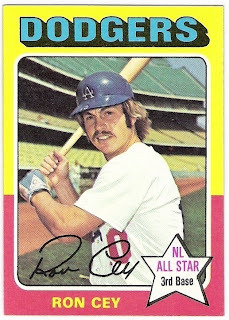 parrish now charges $15, and i haven't decided whether to send him a dodgers police card (his only dodger issue) to sign. for which i am thankful. 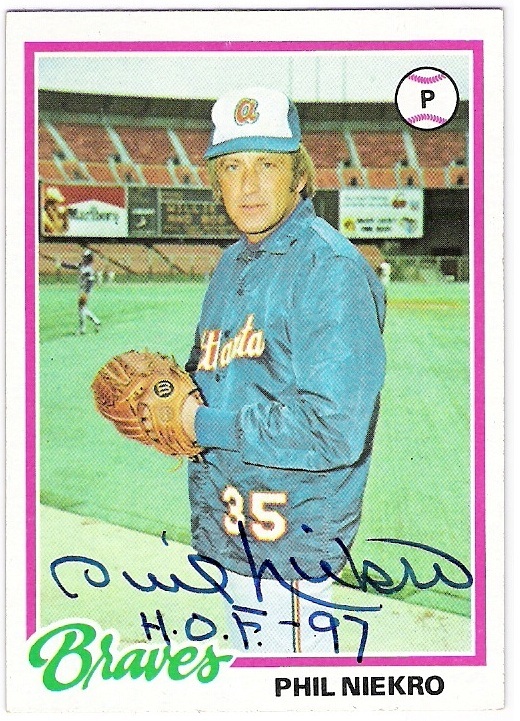 hopefully hudson is healthy next year, although i don't necessarily want the padres to be competitive. 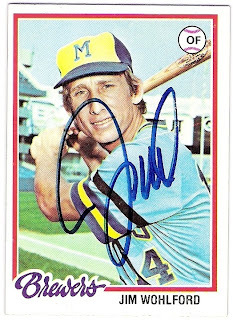 the only true successes that i have seen on sports card forum are for people living in wisconsin. i had a sconie send a card to yount about a year ago, and haven't heard back yet. here's hoping! thanks to all the ballplayers who sign for the fans, it is appreciated! 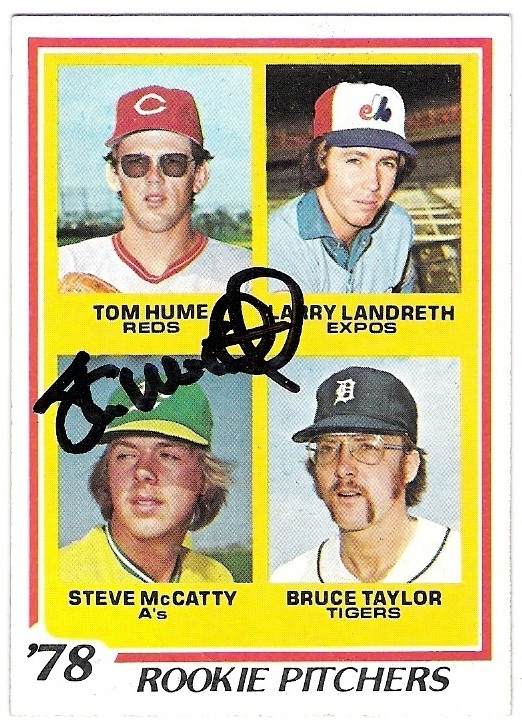 i don't plan to do any shopping today, although there is a card show in the northwest twin cities metro. 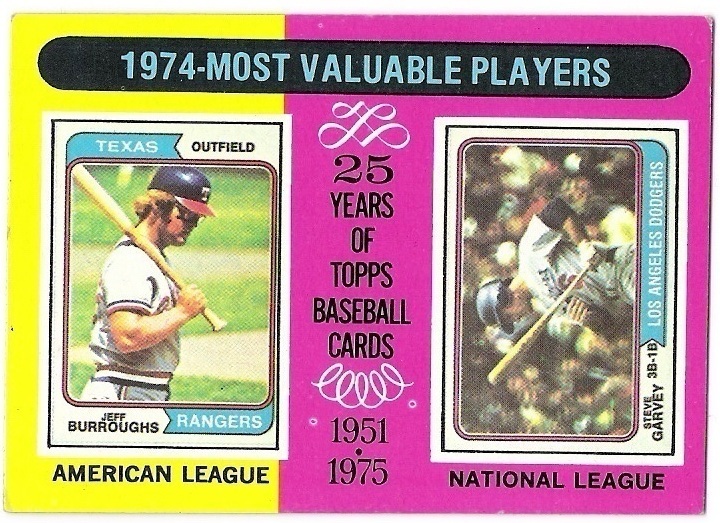 here are some cards i picked up at a card show last spring, appropriate for today i suppose. 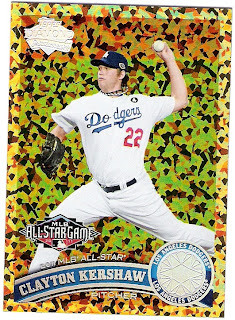 the green looks kind of mossy or algae-ish, kind of like when homer forgot to put chlorine in the backyard pool. i had asked for it, but was beaten to the punch by night owl. i guess thorzul forgot and sent it to me instead. he and night owl have worked it out, so i don't feel bad, except that i should probably send some more 'anything' to thorzul. i'm not sure what i'll send, but i am sure i'll think of 'something'. i am thankful for many things, and in the narrow slice of my life that is this hobby, i am thankful for through the mail successes. 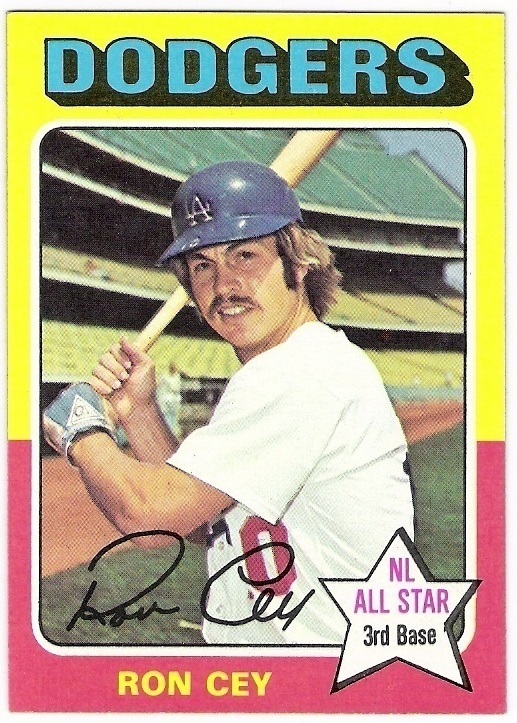 in particular, i am thankful for dodger and 1978 topps successes. here are a number of the latter that i have received in recent months. 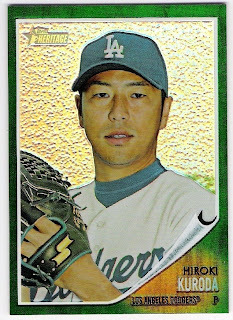 as well as his league leader card. i sent phil $20 to cover his fee. it's hard to imagine a knuckleballer leading the league in strikeouts, but he did. he also led the league in wild pitches. the strikeouts weren't a fluke, though. 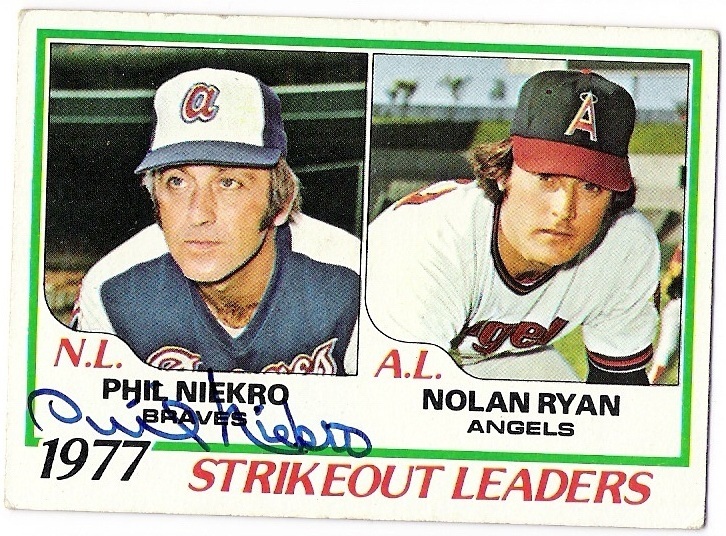 niekro bested jr richard for the 1977 title by almost 50 strikeouts, and finished 2nd to richard by about the same margin in 1978.
it's garrett's o-pee-chee card. 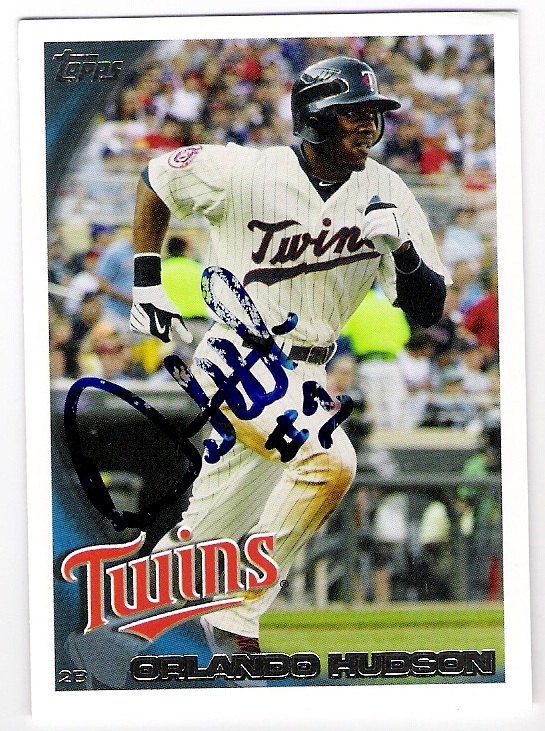 i already had a topps card signed by garrett but found this extra opc card and figured what the heck. 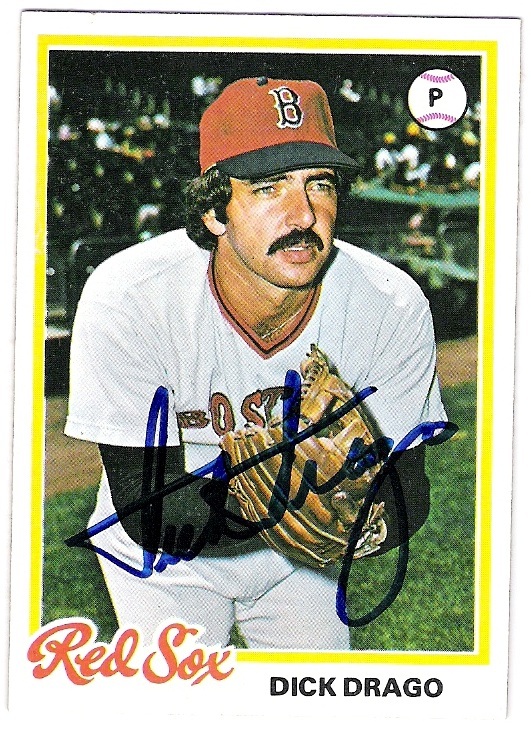 alexander played in the bigs over parts of 9 seasons. 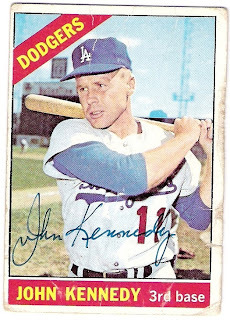 in four of those seasons, he got exactly 1 hit. 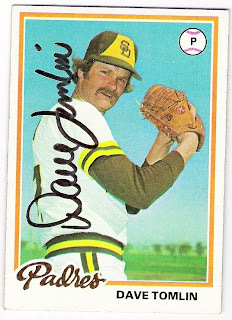 in another, he had no hits, although to be fair, he didn't have a plate appearance that year. he had seasons where he was 1 for 5, 1 for 10, 1 for 30 (! ), and 1 for 3. 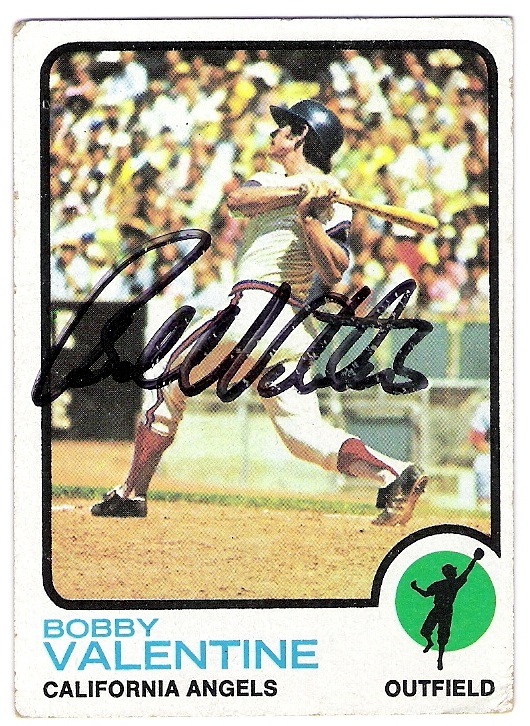 1978 was his 'at-batless' year, and he spent it in pittsburgh as a pinch runner for the pirates. sometimes you feel like a nut, sometimes you don't. that's what billy almon used to make me think of as a kid. 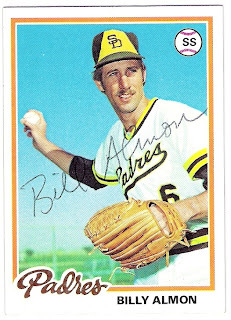 you know, almon(d) joy's got nuts, mounds don't. 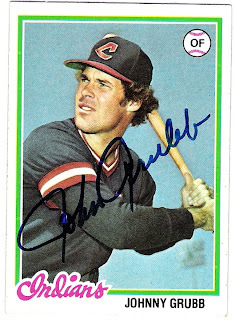 i later learned that he was a number one pick overall. 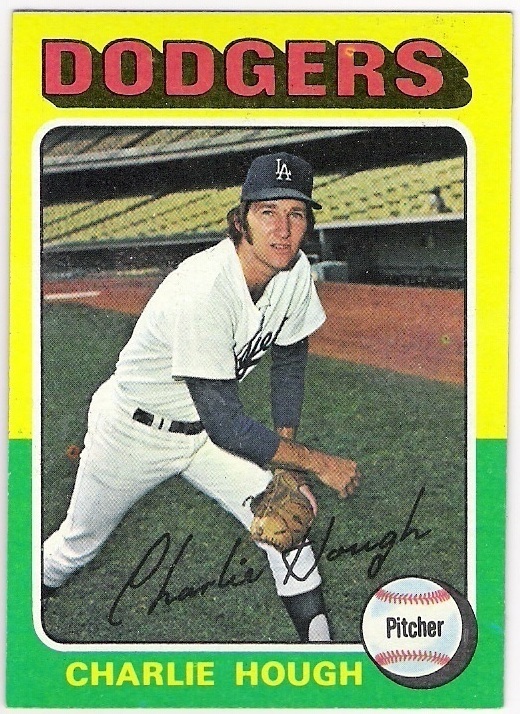 that's because he pitched against the dodgers in the 1981 nlcs. 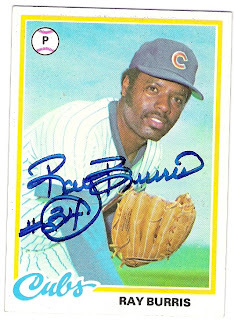 burris is currently a minor league pitching coach. 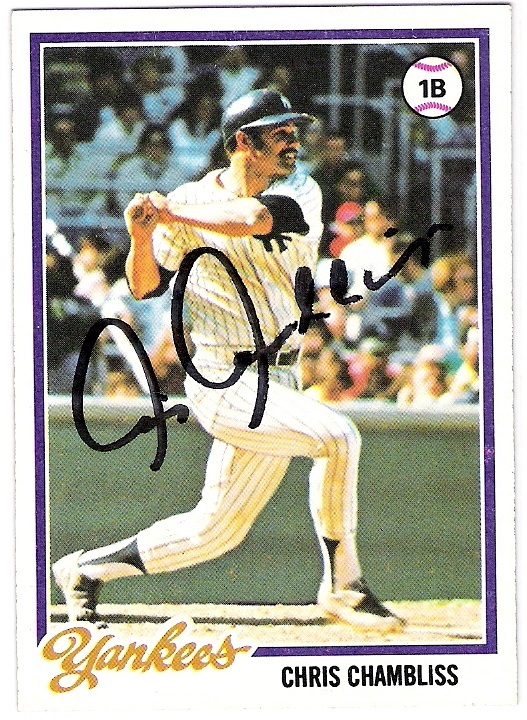 i sent $5 for his autograph as he had requested. apparently his son is serving in afghanistan and burris is sending care packages to help the troops and the locals. thank you ray! 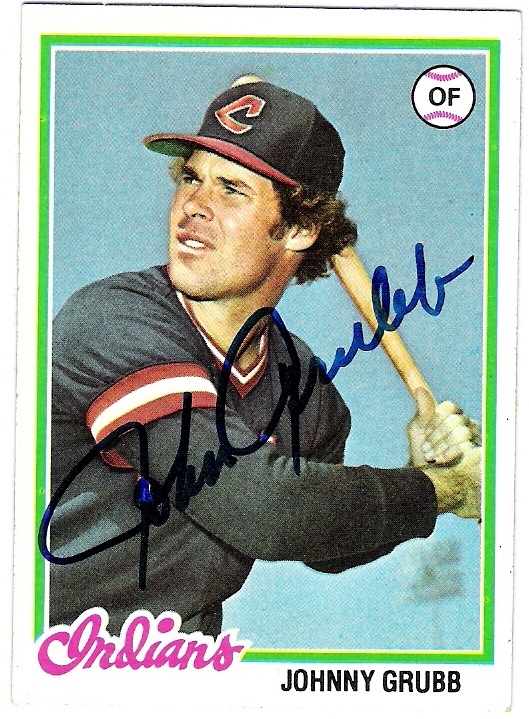 i a turnaround of my wayne garrett experience, i had an o-pee-chee card signed by chambliss, but not a topps card. 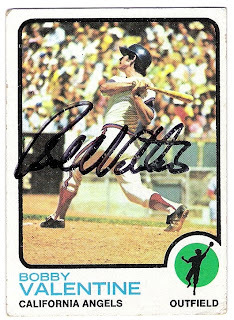 the seattle mariners hitting coach came through for me a second time, and i appreciate it. i enjoy the mlb network. i don't watch it too much, but i know it's always there for me if the mood strikes. 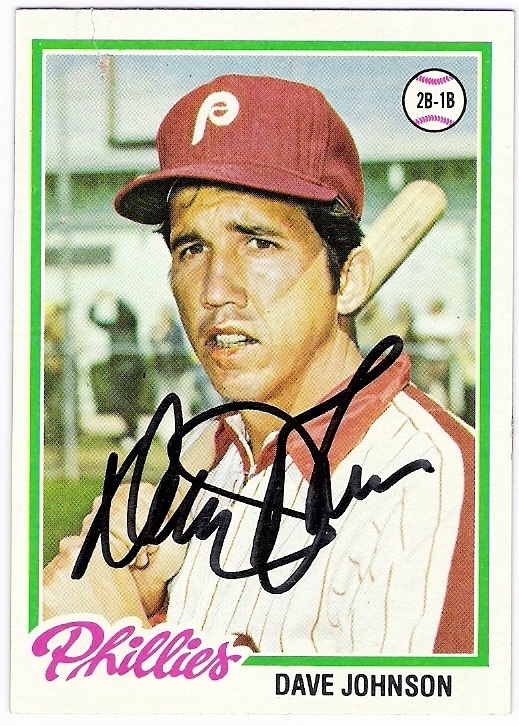 the other day, they were counting down the top 40 uniforms, and they got to the phillies' all maroon outfits. they were pretty garish, and apparently panned by all. 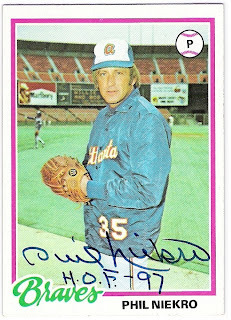 anyway, from that show i learned that larry christenson was the starting pitcher the one and only time that those uniforms were worn. drago was a red sox double dipper, having spent some time with the angels in between stints with the red sox. 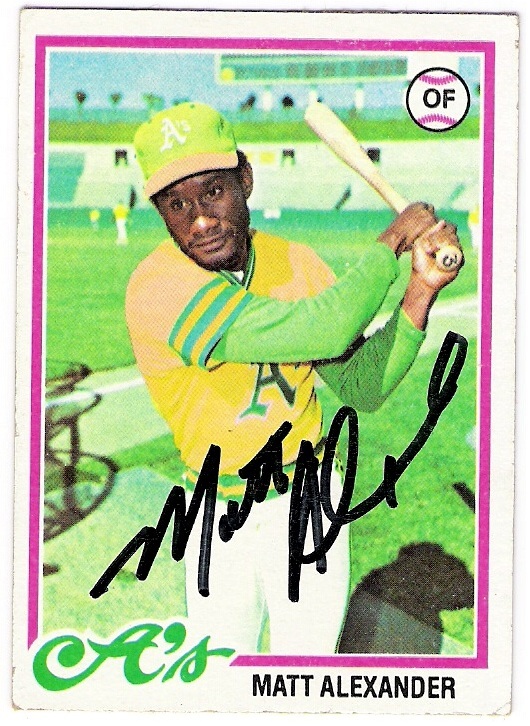 he also served up home run number 755 to henry aaron. he finished his career with 99 round trippers. 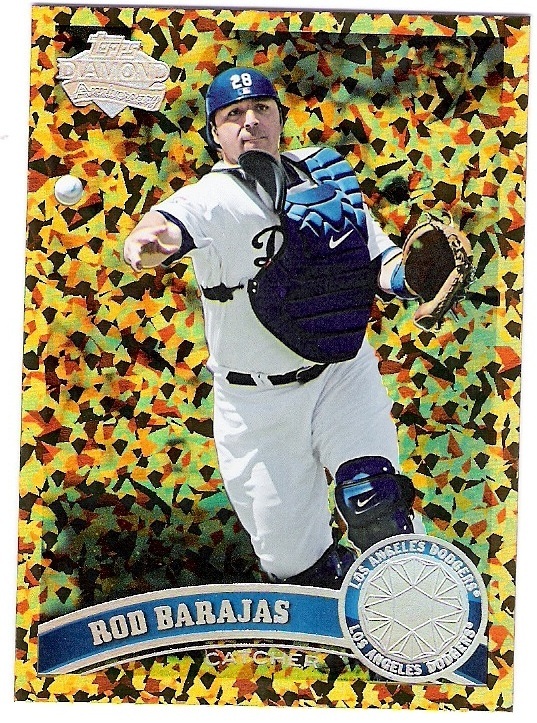 gura charges $2, i think. i was happy to pay it. 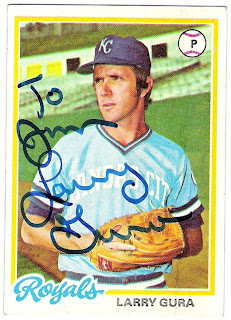 gura was one of the better pitchers in the al from about 1978 through 1982. unfortunately, the royals released him early in the 1985 season, so he missed out on their world championship. 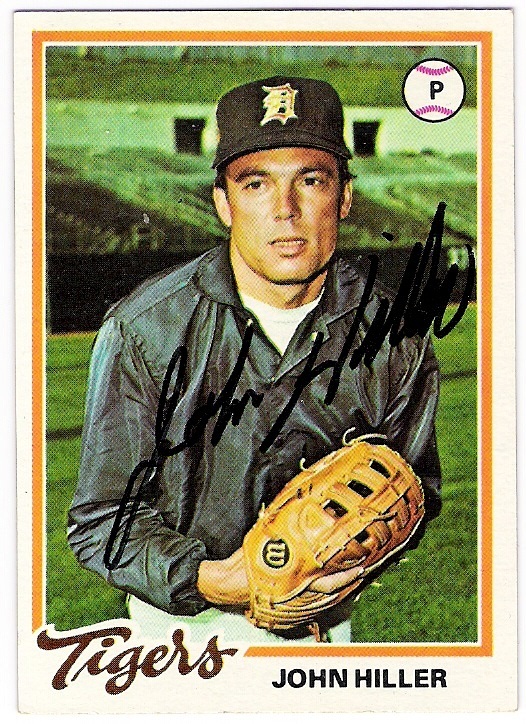 hiller was a lifelong tiger, which is nice. 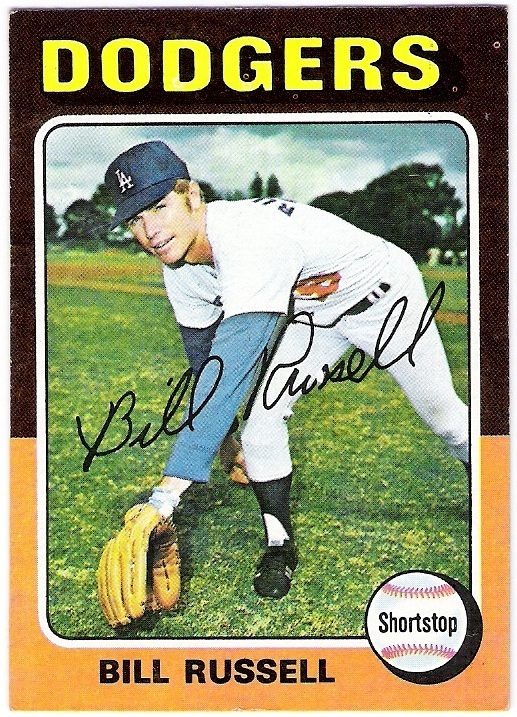 his story is pretty crazy, though, as he suffered a heart attack when he was 28 (1971) and was released by the team. 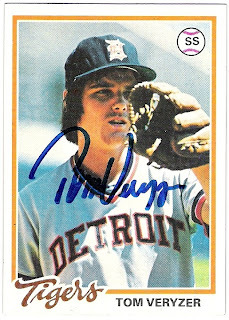 they brought him back to pitch batting practice and eventually added him to their roster in 1972. he pitched well in the alcs that year, and then in 1973, he was the comeback player of the year with 38 saves and 4th place finishes in both the cy young and mvp voting. 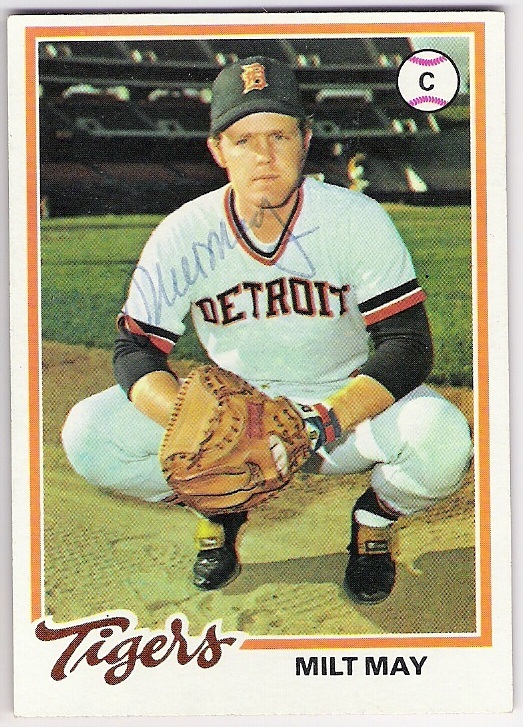 someday i will do a year-by-year jim kern card retrospective. it gets pretty hairy. lerch pitched in the 1978 nlcs against the dodgers (and lost) but is perhaps best remembered for hitting 2 home runs in the game that clinched the nl east for the phillies that year. 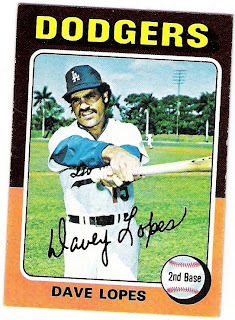 he hit 3 of his 4 career home runs that season. but i am still thankful. 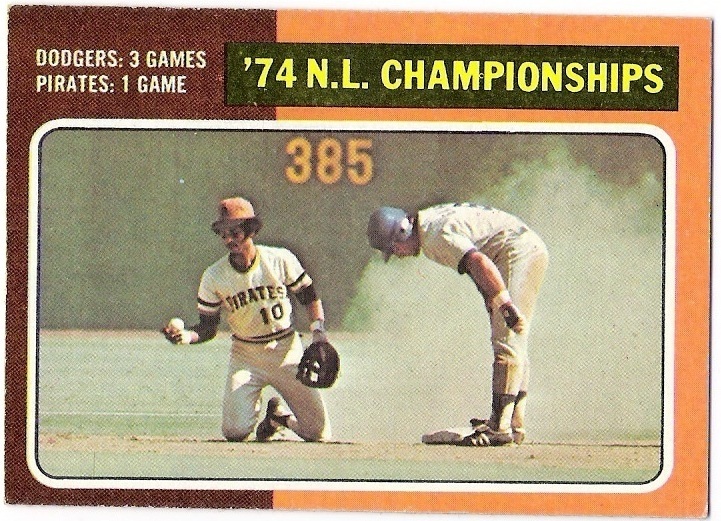 may was apparently going to replace roberto clemente in the pirates' lineup in 1973 with regular catcher manny sanguillen moving to right field, but the pirates wound up sticking with sanguillen behind the plate and may was back to backing up. 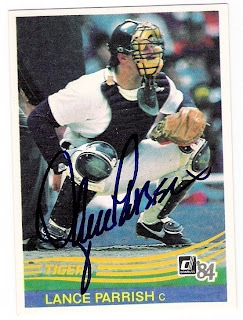 he later went on to become the regular backstop for the astros, tigers and giants. 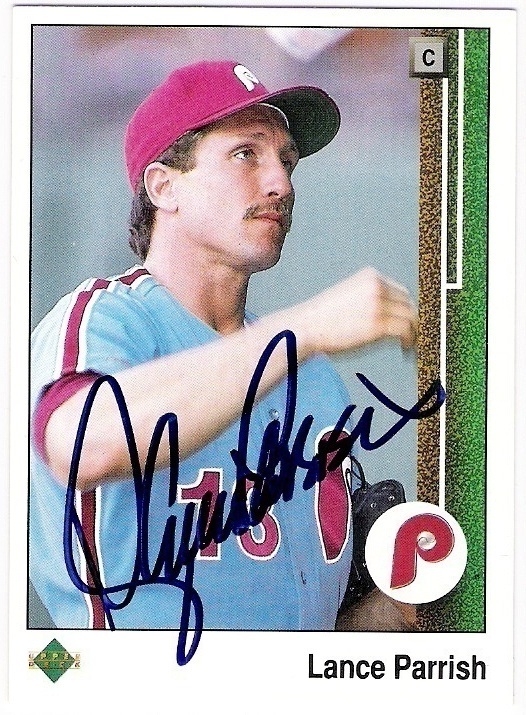 yes, this card was touched by the guy who is coaching stephen strasburg! mccatty played billy ball very well. 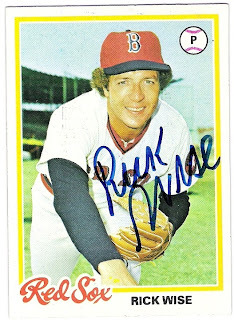 in 1982, he finished second in the cy young voting after winning 14 games to lead the league in the strike shortened season. 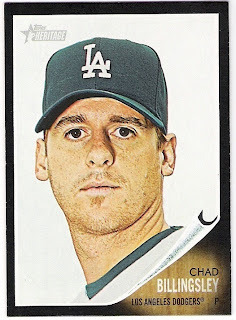 of course, he also had 16 complete games that year, and then pitched another one in the alds against the royals. as for the other guys, i just know that i will always remember tom hume as one of the people rescued from the top of the mgm casino in vegas when it caught fire in 1980.
i got this signed before parrish started charging for autographs. i think ernie whitt signs through the mail, but i doubt i will risk it. 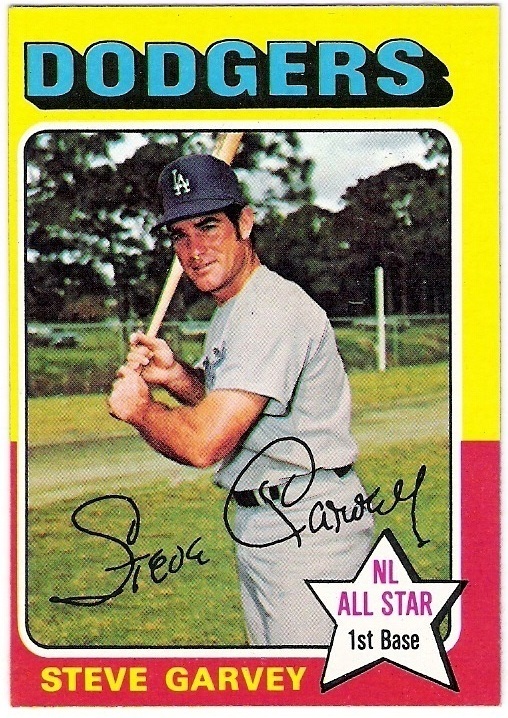 parrish almost played for the dodgers, but i was not able to get his lone dodger release signed. dave tomlin didn't play for the dodgers, either. but he was 2-0 against them in 26 career games. and i lament the fact that i did not have an extra 1978 o-pee-chee card for him to sign - it's a nice team and text variation. 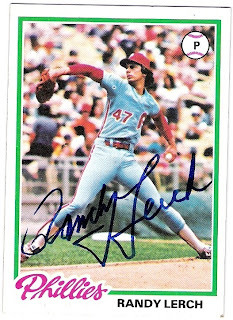 made 17 of his 20 career appearances in 1977. he pitched in 2 games in 1976 and 1 in 1980 and that was it. 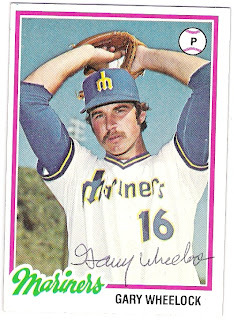 i have a soft spot for gary as he was an anteater like me at uci. zot! 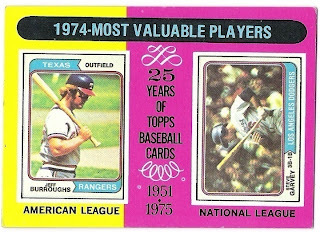 actually, it was $2.50 because he added a copy of his 1976 topps card when he returned my '78. 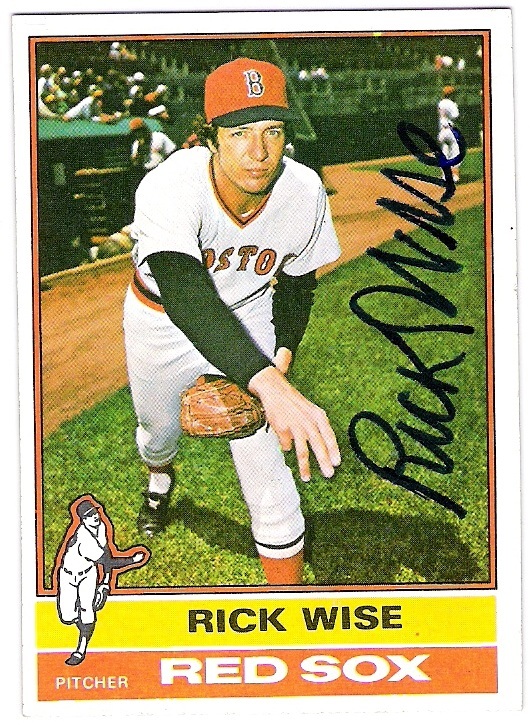 wise had some good seasons for the phillies, cardinals and red sox in the late 1960's through the mid 1970's. 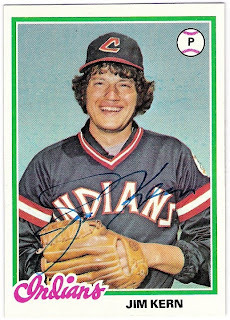 unfortunately for him, he went to cleveland in 1978 and lost 19 games. 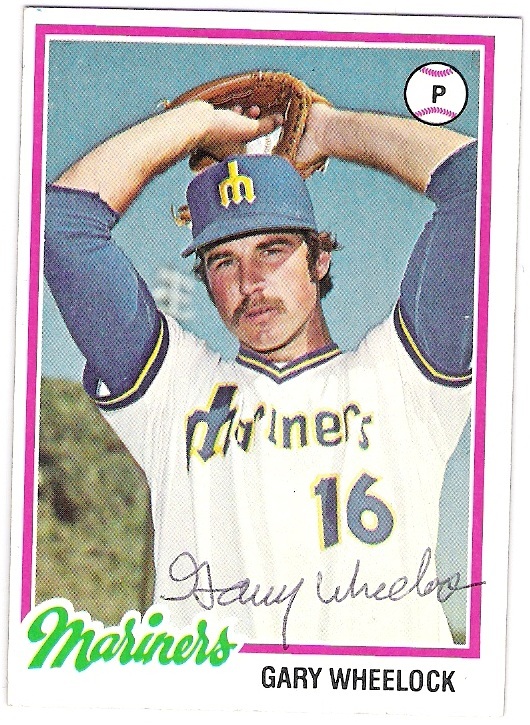 like randy lerch, wise once hit two home runs in a game; it happened to be the same game in which he threw a no-hitter. 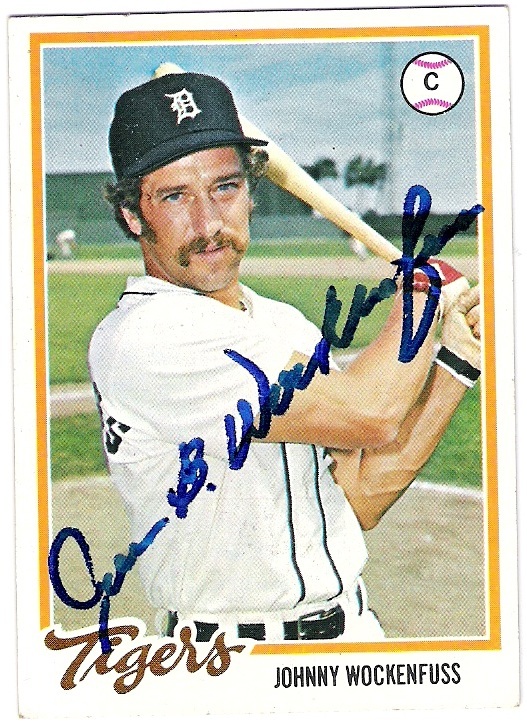 goes by john b. wockenfuss these days. wockenfuss spent 10 years with the tigers only to be traded away on the eve of their historic 1984 season. of course, without that trade, it is unlikely the tigers would have done as well, as detroit obtained cy young and mvp winner willie/guillermo hernandez in exchange for wockenfuss. 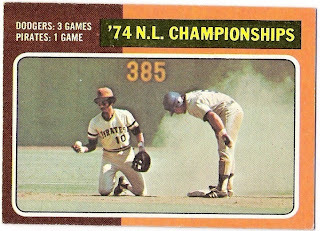 wohlford's card is classic 1978 topps with yankee stadium as a backdrop. 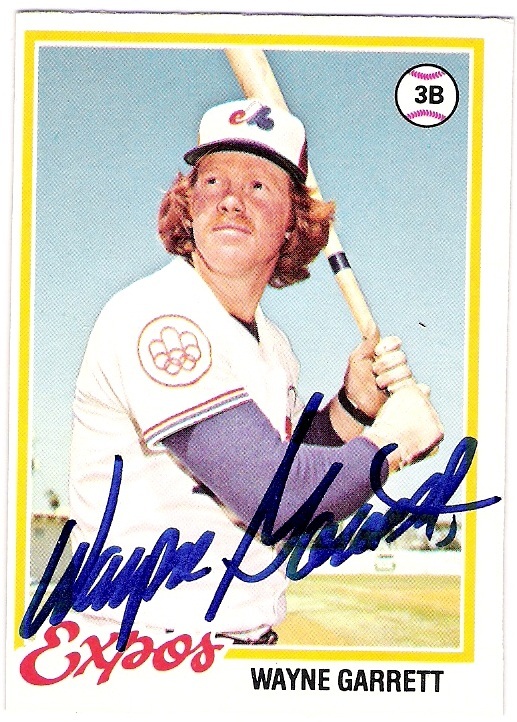 wohlford always struck me as a guy whose head was too big for his body. 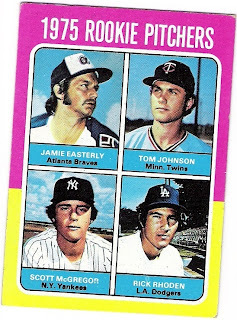 that assertion was based solely on this card. i have no real idea about his cranial proportions. 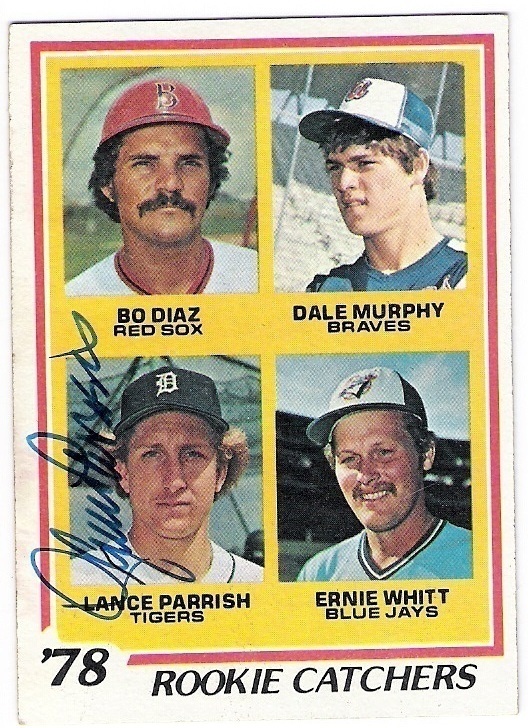 thanks to all the former players who took (and take) the time to sign. it is greatly appreciated. looking good in dodger stadium and with his all-star star on the card. 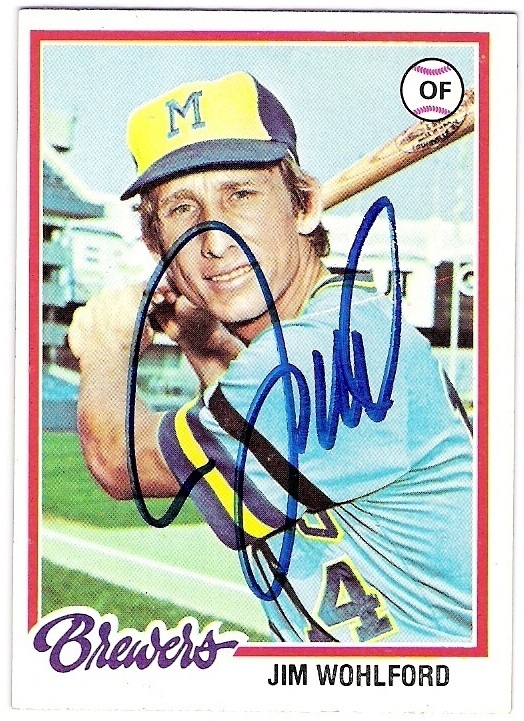 cey was voted to start at third base for the national league again in 1975, going 1 for 3 in the game. 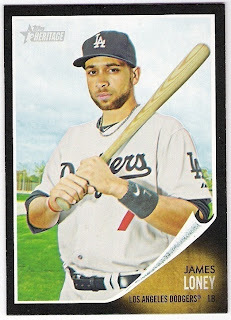 on the season, he hit .283 with 25 home runs and he drove in over 100 runs for the first time in his career. 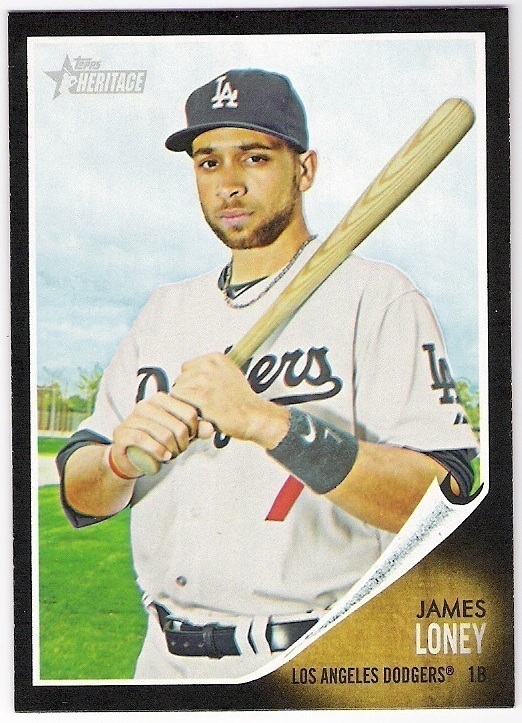 he hit 2 home runs in 2 straight games in august, after having a walk-off job earlier in the month. garvey was the starter for the nl in the 1975 all-star game as well, and he was 2 for 3 with a solo home run in the contest. 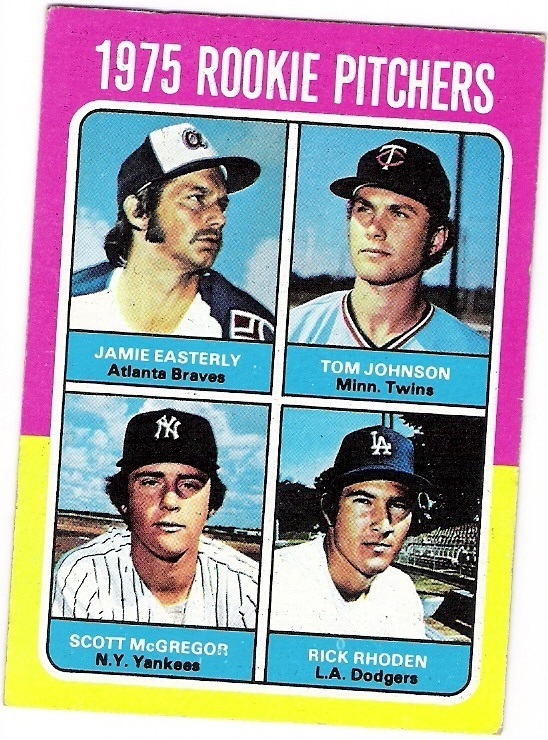 he lost out in the game's mvp voting to the combo of bill madlock, who hit a 2-run go-ahead single in the 9th, and jon matlack who pitched two scoreless innings in relief to earn the win. in the regular season, garvey started his consecutive games streak, had 210 hits, a .319 average and won his second straight gold glove. his 18th and final home run of the season was a walk-off job against jr richard and the astros, in a rare dodger victory against the astros' right-hander. he was saddled with more losses (7) than wins (3) but had a good era of 2.95 in 38 games. he also managed 4 saves. 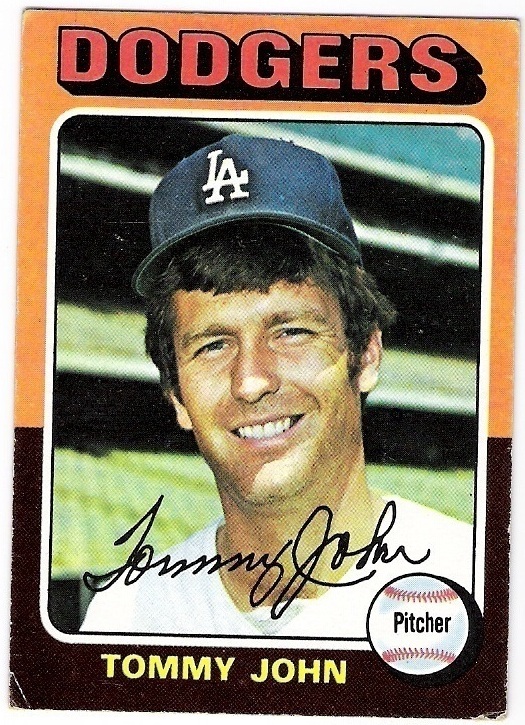 hough allowed only 3 home runs, two of which were to the astros' cliff johnson. 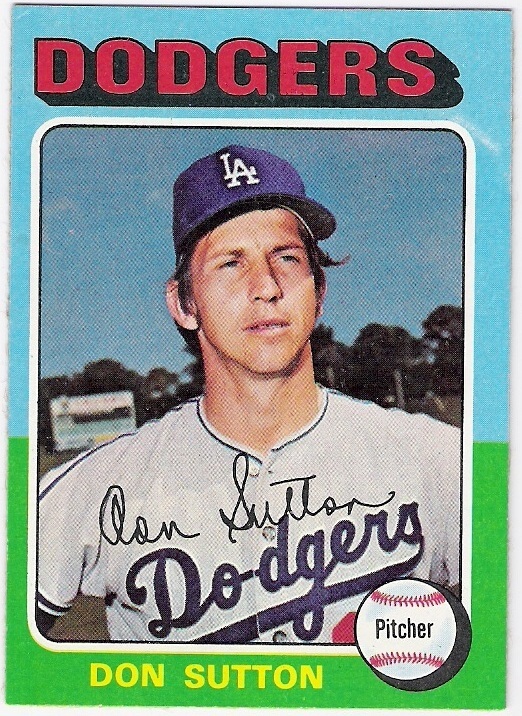 but didn't appear in any games that year, as he was rehabbing from ligament replacement surgery. and he played well. he spent time at second, short, and all three outfield positions. 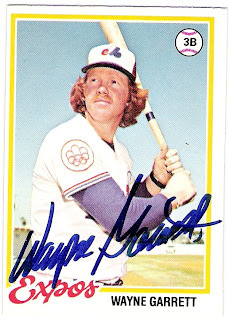 he posted a .314 average over 101 games and even hit the first 7 home runs of his career. 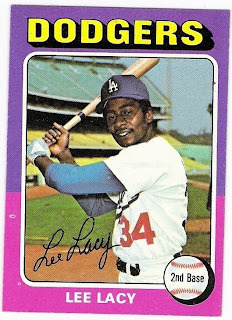 after the season, lacy would become the first 1978 topps dodger to leave the dodgers as he was traded to the braves in the dusty baker deal. obviously, he would return. 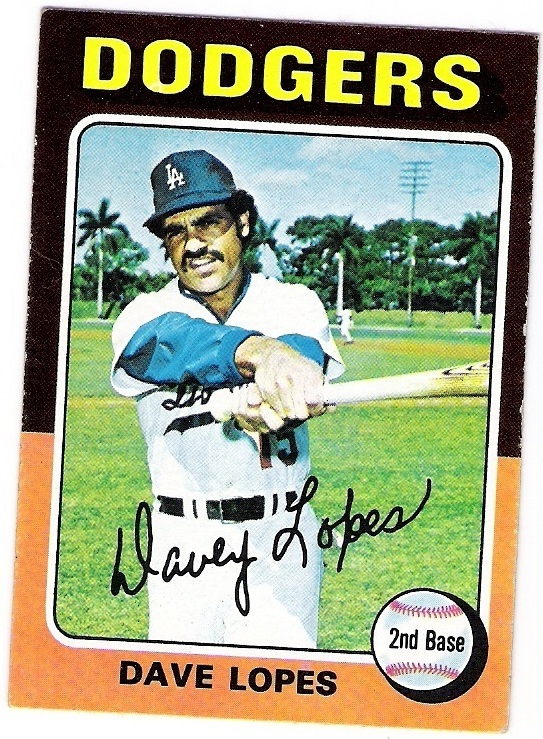 lopes scored 108 runs and stole a league-leading 77 bases in 1975. that's cool because it guaranteed lopes a second card in the 1976 set. 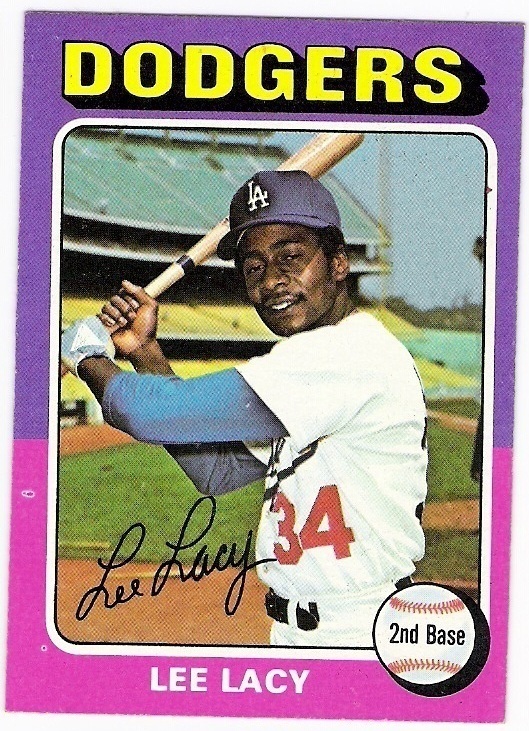 he also set a record by stealing 32 consecutive bases (he later extended the streak to 38), which would also be good for another card in the 1976 set. 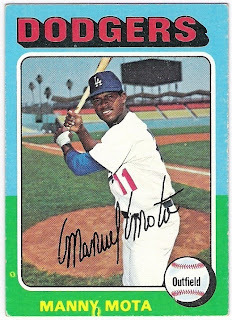 mota hit .265 in 52 games in 1975. of course, most of his plate appearances came as a pinch hitter, 49 of 59 to be exact. mota was 10 for 40 in that role, with 4 walks, 3 sacrifices, and 2 at bats in which he was hit by a pitch. nice to see those holman field bleachers, by the way. 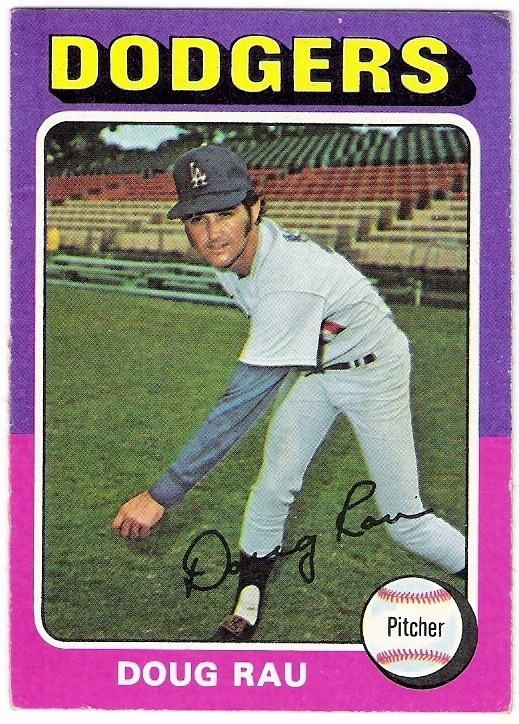 rau had one of his best seasons in 1975. he was 15-9 with a 3.11 era and 1.12 whip. 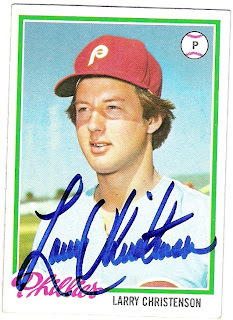 he pitched a career high 257.2 innings and struck out a career hit 151 batters. 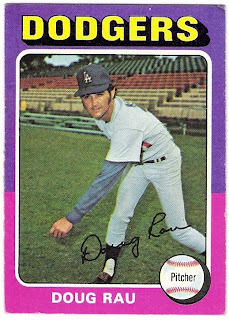 rau also had a couple of 3-hitters and a 2-hit shutout on the season. rhoden pitched in 4 games in 1974, winning his only decision. in 1975, he made 11 starts and 15 relief appearances, posting a record of 3-3 along the way. he pitched his first career complete game against the reds in september, beating them 5-2.
he played in just over half of the dodgers' games, and hit only .206.
he lowered his era by a third of a run to 2.87, but his record didn't improve in a corresponding fashion - he went 16-13 after his 19-9 1974 season. 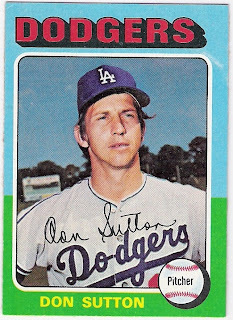 still, sutton's 1.04 whip led the league, and he finished in the top 5 in the cy young award voting for the 4th straight season. 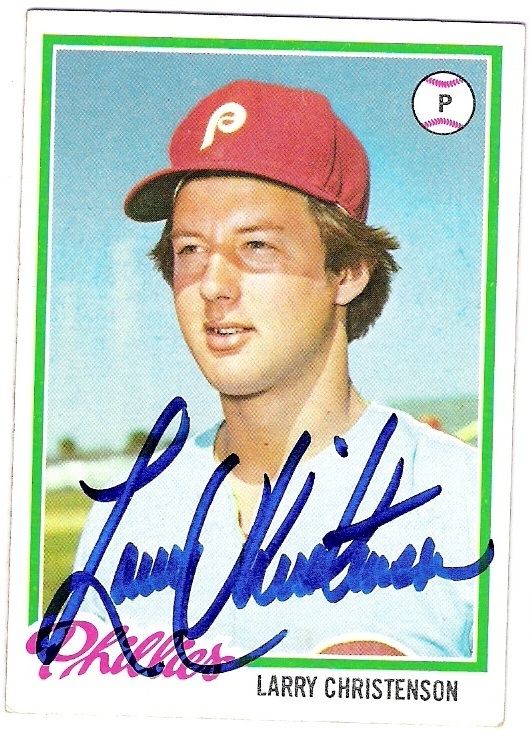 his season included a string of 6 straight complete games, including games in which he struck out 10 and 11 batters. 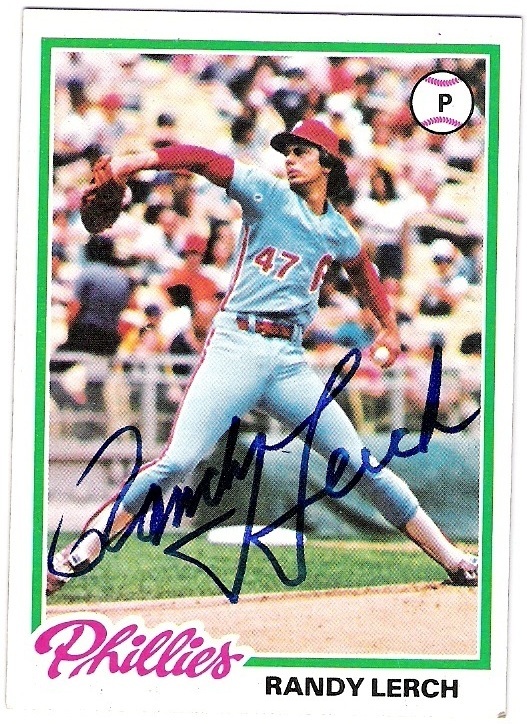 prior to that streak, he also threw back-to-back complete games, one of which was a one-hitter against the reds. 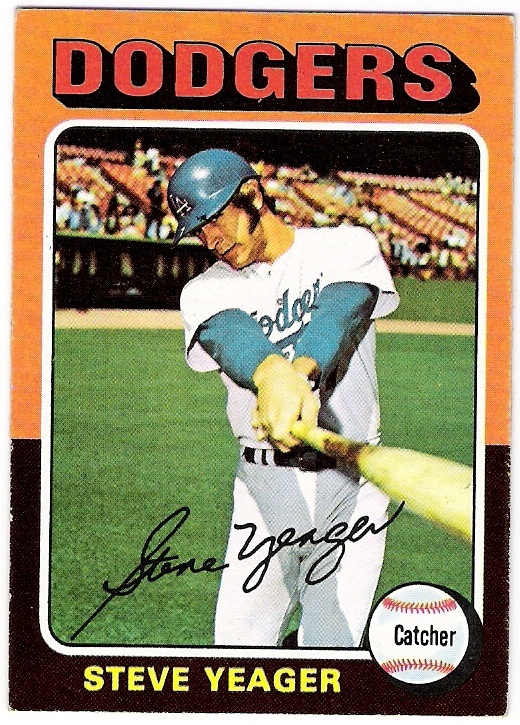 the only hit in that game was a 7th inning johnny bench home run. 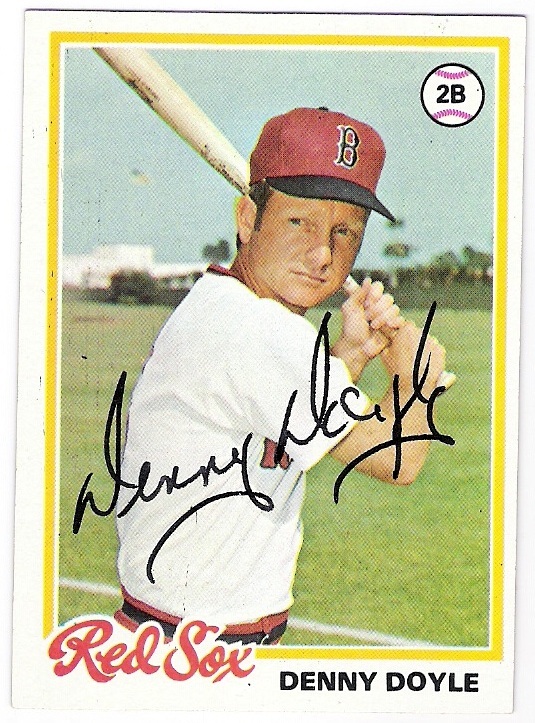 he hit .228 with 12 home runs and had over 100 hits for the only time in his career. 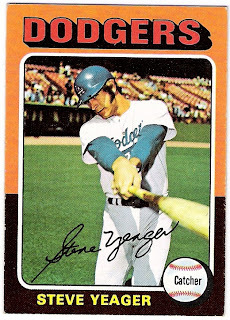 so, the past couple of posts have given us the 1978 topps dodgers, as they were in 1975.